Whether it be Portland, Chicago, Santa Fe, Buenos Aires or even Milan…who wouldn’t adore following the spring weather for a little tango travel? 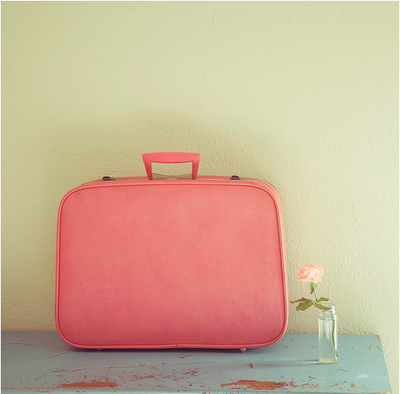 Time to brush off the suitcases, polish the soles of our shoes and follow our whimsy for a little travel. Maybe we will meet in spring flight …in Santa Fe and Chicago this April, ….Toronto in May, …Costa Rica June or Buenos Aires from June till September. Until then may your dancing be a light as the spring sunshine !